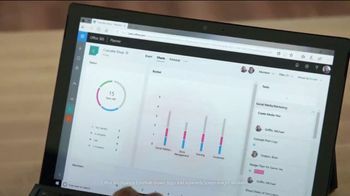 Products: Microsoft Surface Pro, Microsoft Office Office 365 Business Essentials. 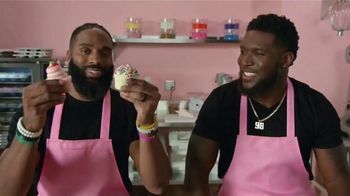 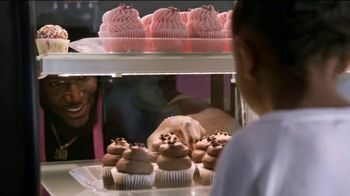 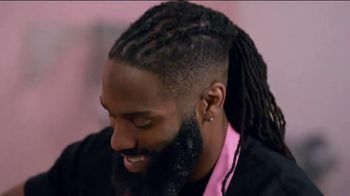 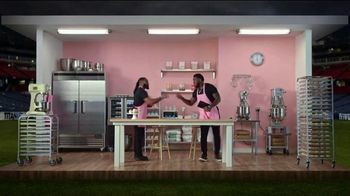 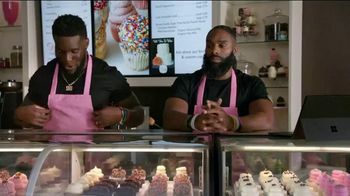 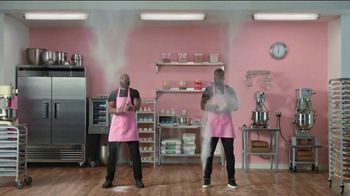 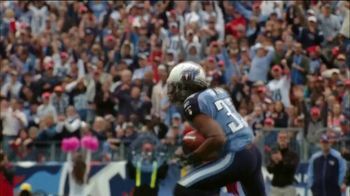 Michael Griffin and Brian Orakpo learned about sweat and dedication while playing for the Tennessee Titans, but now they proudly own a cupcake shop. 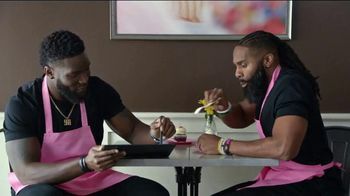 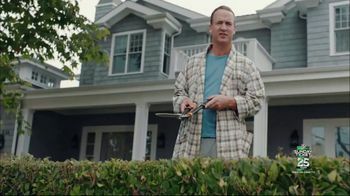 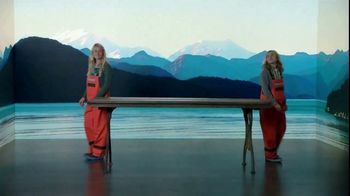 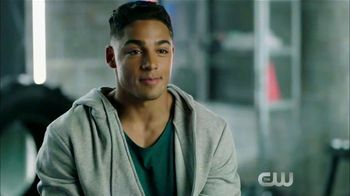 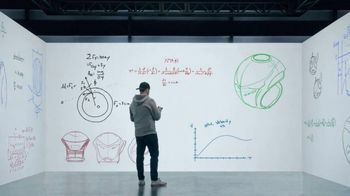 They both love using the Microsoft Surface Pro to design new cupcakes and create videos for social media, among other things. 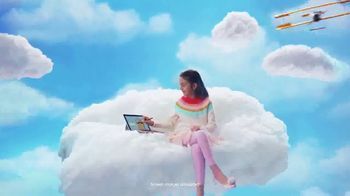 In fact, Brian says there is nothing you can't do using the device. 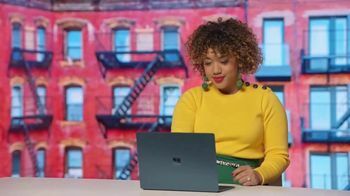 Microsoft Surface Pro, Microsoft Office Office 365 Business Essentials.